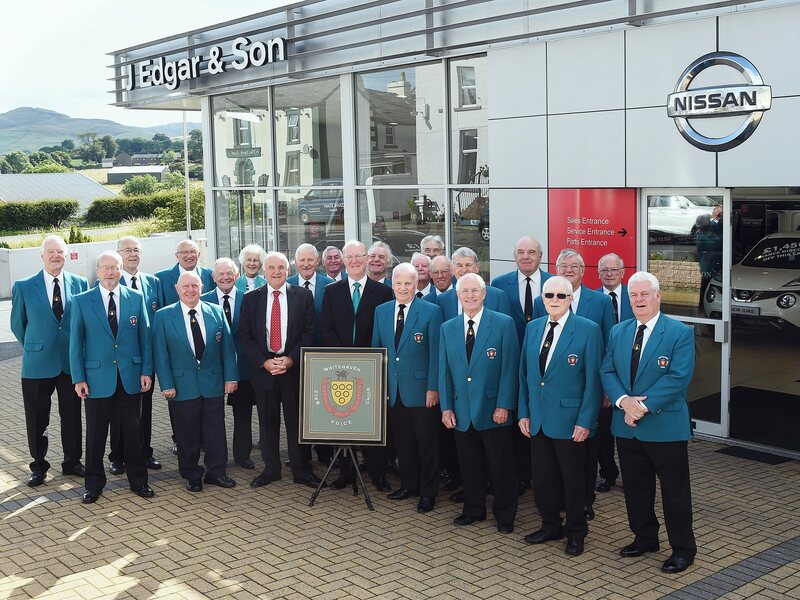 If you would like to sponsor Whitehaven Male Voice Choir as an individual or business/corporate sponsor, please contact Choir Chairman Sandy MacDonald on 01946 841538. 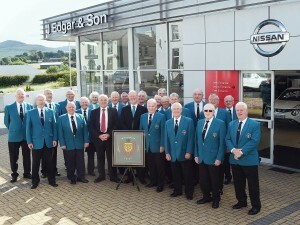 EDGAR’S IN HARMONY WITH CHOIR: Terry Edgar, third left on the front row with members of the Whitehaven Male Voice Choir after announcing a three year sponsorship from the J Edgar & Son franchice at Rowrah. Photo courtesy of The Whitehaven News. 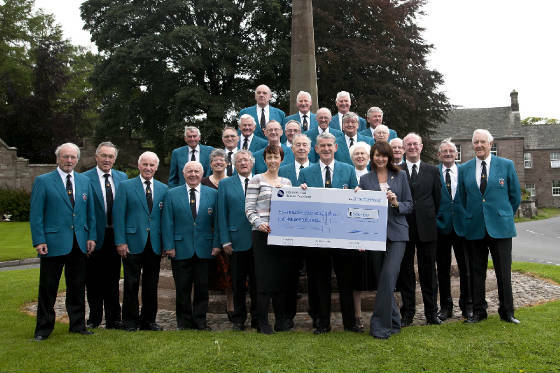 Whitehaven Male Voice Choir would like to thank International Nuclear Services for their financial assistance in support of the 2011, 2012 & 2013 Annual Concerts. Presentation of sponsorship cheque from International Nuclear Services 2012. 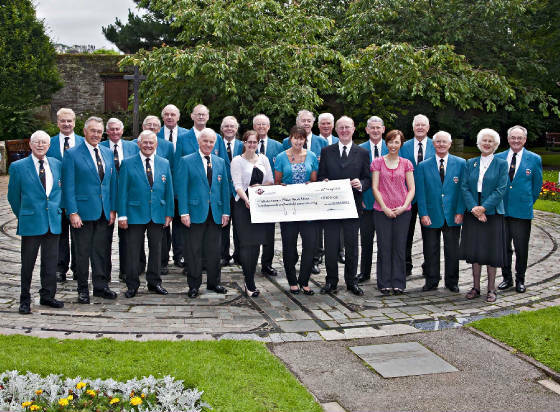 Presentation of sponsorship cheque from International Nuclear Services 2011.